In today’s fast moving and highly competitive market, it is essential for financial institutions and fintech providers to maintain a competitive edge. FinTech Futures is the definitive source of news and analysis of the global fintech sector. Our website attracts nearly one million monthly page views and our daily newsletter/weekly bulletin is delivered to over 42,000 key decision-makers in the financial services and technology sectors. Our brand is active across the key B2B social media platforms, with over 39,000 followers on Twitter @FinTech_Futures and 2,100+ members in the LinkedIn Group. Our annual awards shows, Banking Technology Awards and PayTech Awards, recognise the top achievers and innovators within the banking technology and payments communities. 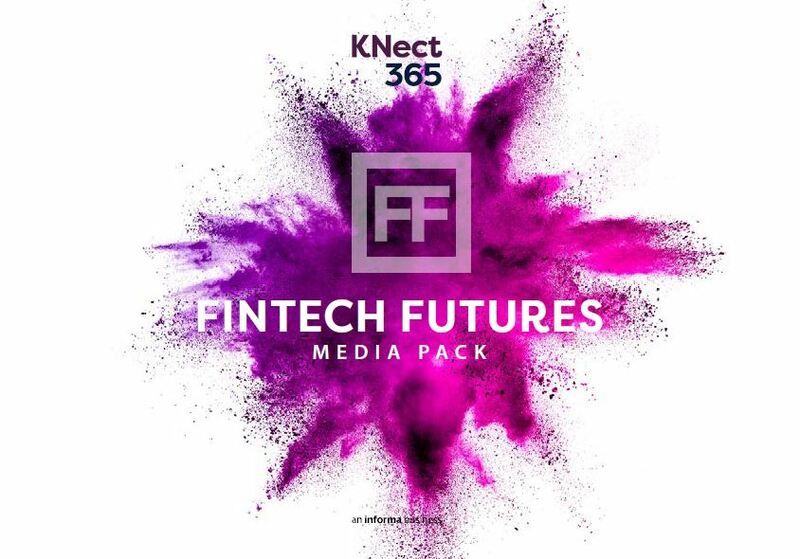 Our broad readership and solid reputation, combined with in-depth coverage of fintech issues on a worldwide scale, makes FinTech Futures the leading resource for technology buyers, sellers, developers, integrators and other specialists across the sector. Our iconic publication dedicated to all things fintech. Published ten times a year, in print and as a digital edition, with a distribution of 55,000+. Providing online and on-the-ground support to industry conferences and trade shows worldwide, including the production of dedicated supplements. Celebrating excellence and innovation in the payments industry worldwide, and the people who make it happen.